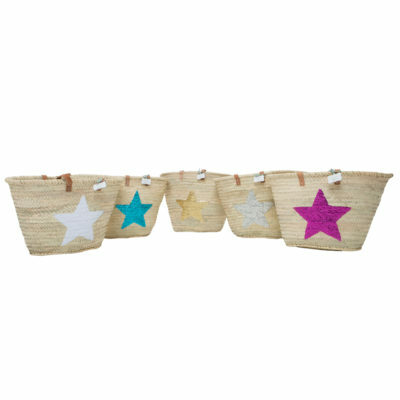 We love these smaller sequin star baskets based on the Annie size, combining style, fun and functionality. Ideal for children and adults alike – taking to the office or school and for weekends too, this bag will hold all your every day belongings in one place whether you are carrying it over the shoulder or holding it in the hand. 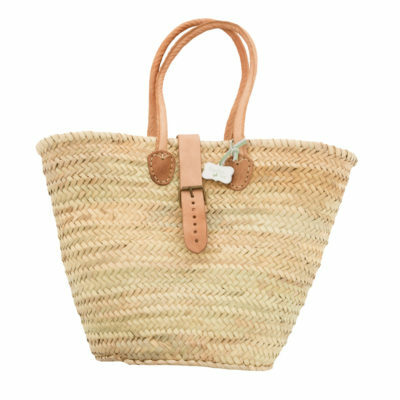 The dimensions are: W48 x D22 x H27 cm (approx) – not so mini really!